Stories In Trance Chapter 26 (End Of 2015 Special) Is Now Online! 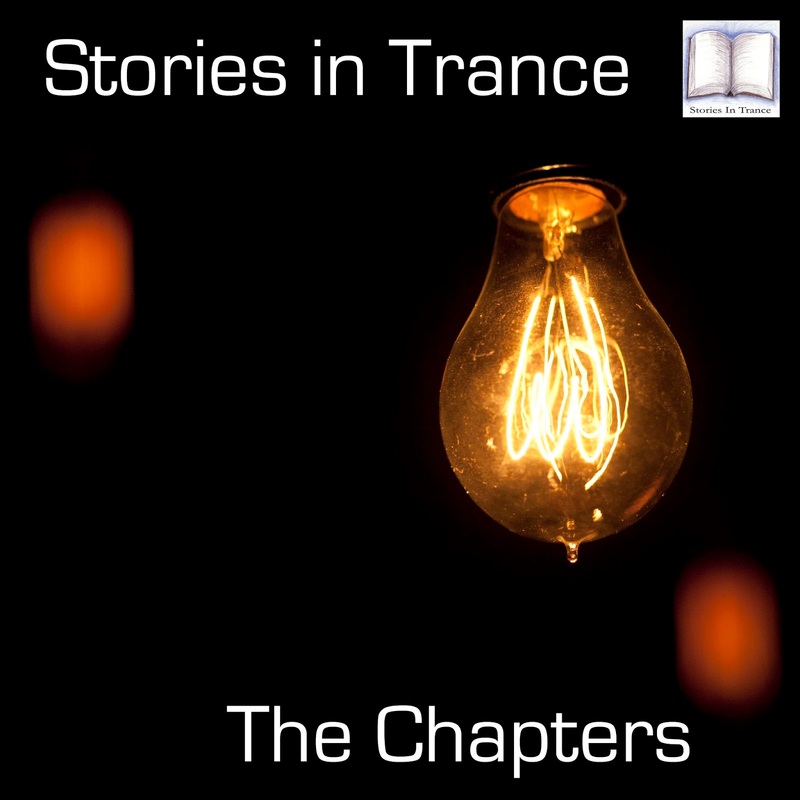 Stories In Trance - Chapter Twenty Six. 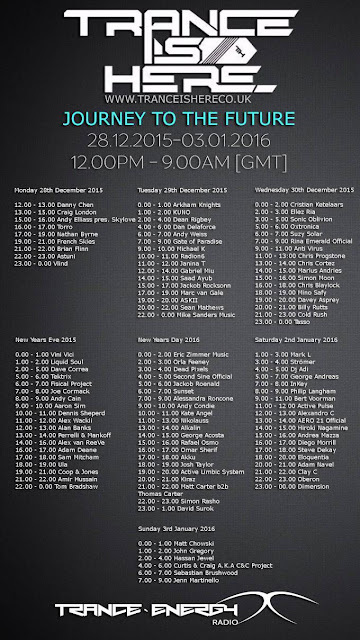 This time to celebrate the end of 2015 we have compiled a mix of some of our favourite trance from this year that hasn't featured in any of our previous episodes. Featuring tracks and remixes from Artisan, Vast Vision & Hindsight, Gouryella, Scorpius, Mind-X, Mr Andre Presents Zsombor K, Suncatcher, Oliver Imseng, Amir Hussain, Ico and Alexander Gorya. We are happy to share our December 2015 chart on www.trackitdown.net. 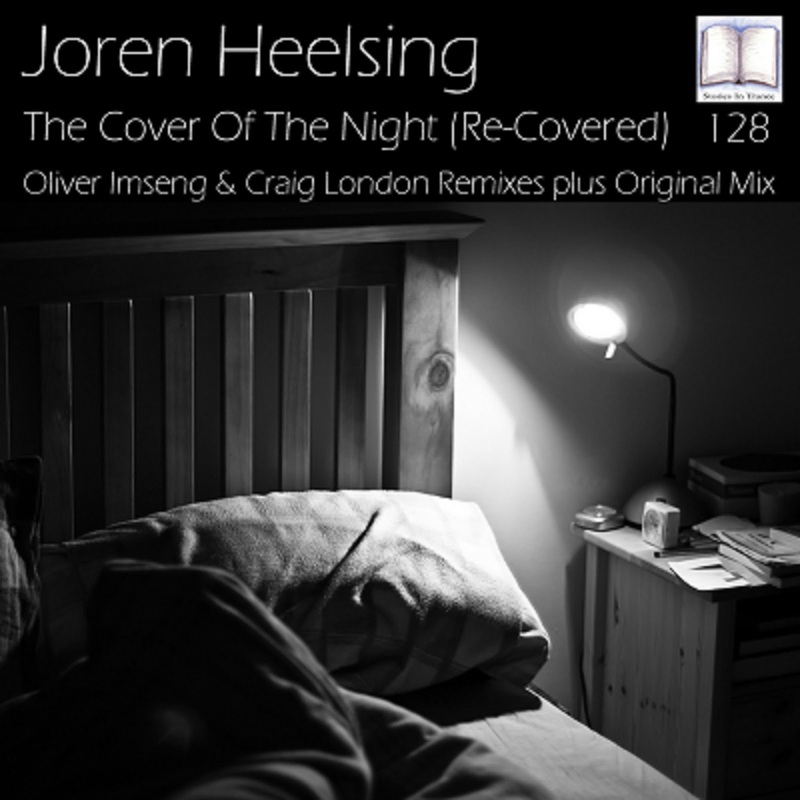 The guys at Trackitdown have featured SIT 128 Joren Heelsing - The Cover Of The Night (Re-Covered) and have asked us for a new chart. The chart features some of our favourite tracks and remixes from artists such as Triumvirate, Ico, Oliver Imseng, Gouryella, Scorpius, Artisan, Mind-X, Amir Hussain, Sakiva & Vince Schuld. We are proud to announce that Stories In Trance are participating in the Trance Is Here Presents "Journey To The Future" End Of Year event on Trance Energy Radio. The event starts on Monday 28th December at 12:00 PM GMT and we are on the air at 21:00 PM GMT on Friday 1st January with a set consisting of legendary and euphoric big time trancers. We would like to thank the guys at Trance Is Here and Trance Energy Radio for asking us to be involved in this 7 day Spectacular. All of us at Stories In Trance would like to wish everyone a very Happy Christmas and best wishes for the New Year! 2015 has been another great year for us with the release of some brilliant tracks and remixes that go up there with the best SIT has offered since our beginnings way back in 2010, so we'd recommend checking out this year's offerings. The year has also seen the return of The Chapters (see tab above for some top-class sets) and the establishment and further development of our well regarded feature Back Track (again, tab above). But we're not going to rest there, as we have plenty more superb offerings in store for 2016, so watch this space. 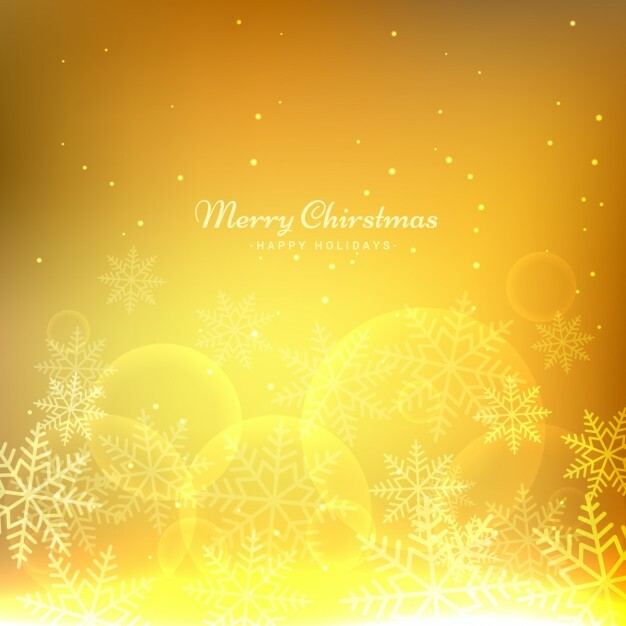 So, as 2015 draws to a close and SIT heads boldly into it's 6th year, we hope you all have a fantastic holiday period, be safe and happy and we'll see you in 2016! Released on Monday 28th December 2015. 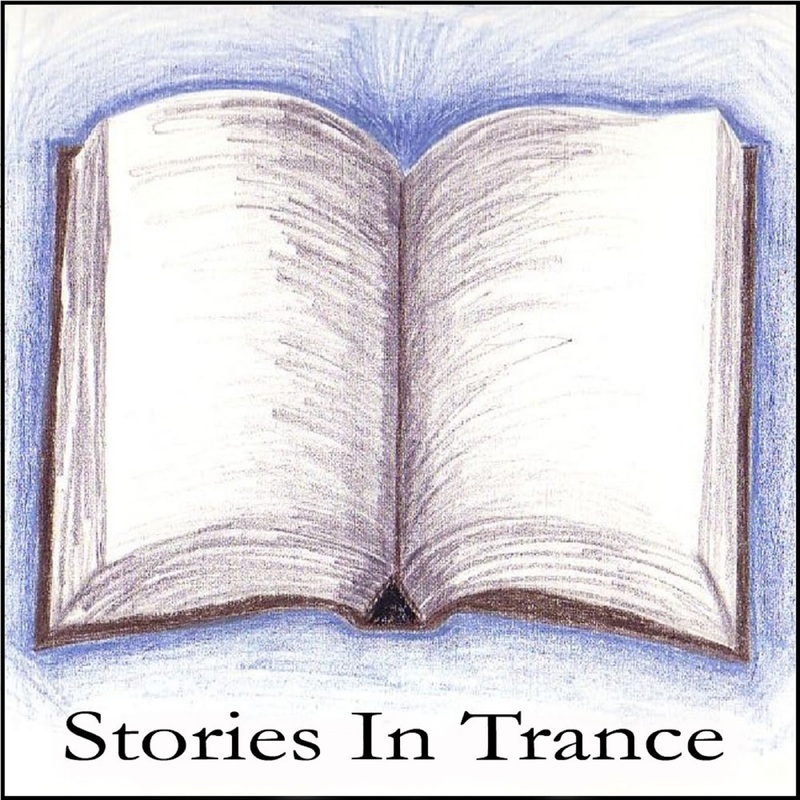 Stories In Trance finish off 2015 with SIT 128 by Joren Heelsing with the three track single The Cover Of The Night (Re-Covered). This is the third release in our back track series and here we add two new remixes to the original which was first released on SIT 9 back in the Summer 2011. First up we have the Oliver Imseng remix. It's with great pleasure we welcome back to SIT one of our very favourite producers, returning with his first appearance since Airborne Angel - Apollo (Relaunched) (SIT 50). This remix is some way to mark his return; energy, emotion and a beautifully sophisticated feel all add up to a truly brilliant remix. Oliver's choice selection and reinterpretation of the best bits from the Original expertly blended with his superb production skills and brought to life with the supreme mastering touch of Dan Garton culminates into one of the very best tracks of 2015! This is an absolute must have for any trance DJ or fan alike, and one that deserves serious attention. Following Oliver's epic is the Craig London remix, and the standard doesn’t drop off as this is another fantastic rethink of the acclaimed original. Craig backs up his most recent remix of Airborne Angel's Perfect State (Revisited) (SIT 121) with another sublime production. 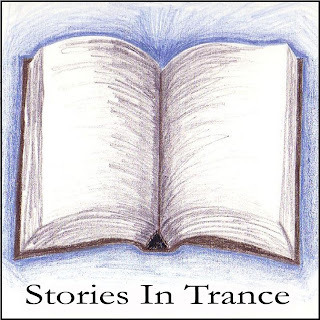 He takes his version down his customary energetic path using all the melodic excellence of the original perfectly crafted with an aggressive yet melodic feel, all within the overall production quality one now expects from Craig London’s outings on Stories In Trance. Perfectly finished off by the mastering skills of Dan Garton, this is another fabulous offering from this very talented producer. Rounding off the release is the Original mix of The Cover Of The Night. A potent track that hasn’t aged at all, balancing a well defined, memorable lead melody against strong mids and a powerful bassline. Simple, solid elements combined with talent often gives the best results, and this is no exception, having gained the attention of the world's number one DJ Armin Van Buuren, who exclusively debuted the track in ASOT episode 497 in 2011. Grab your copy of this gem if you missed it first time around.